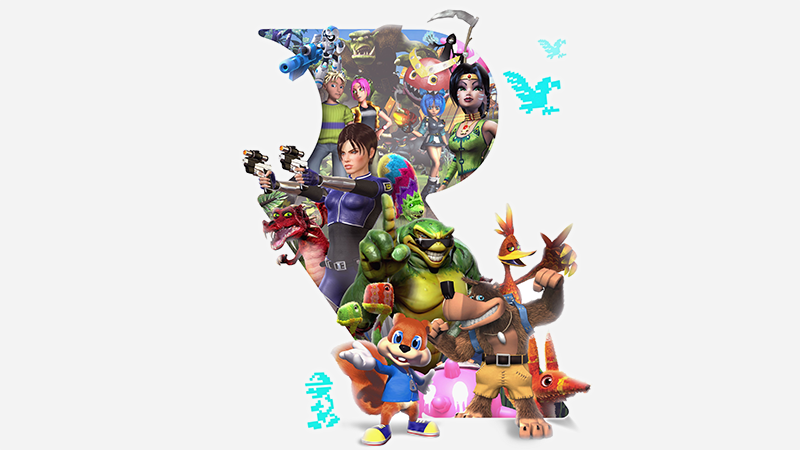 Simply going on quantity Rare Replay sets a new standard for the compilation videogame. The collection is made up of thirty titles spanning a length of time not far off the entire duration of videogame history. Beginning with Jetpack in 1983 and ending with Banjo-Kazooie: Nuts & Bolts in 2008, it moves from retro to modern and strikes an interesting balance between old and new games.